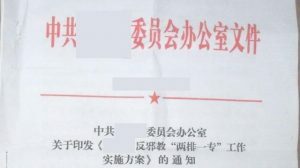 A confidential document from Zhejiang reveals that CCP plans to spend $ 58,600 in academic “studies” supporting its campaign against banned religious movements listed as xie jiao (“heterodox teachings”). 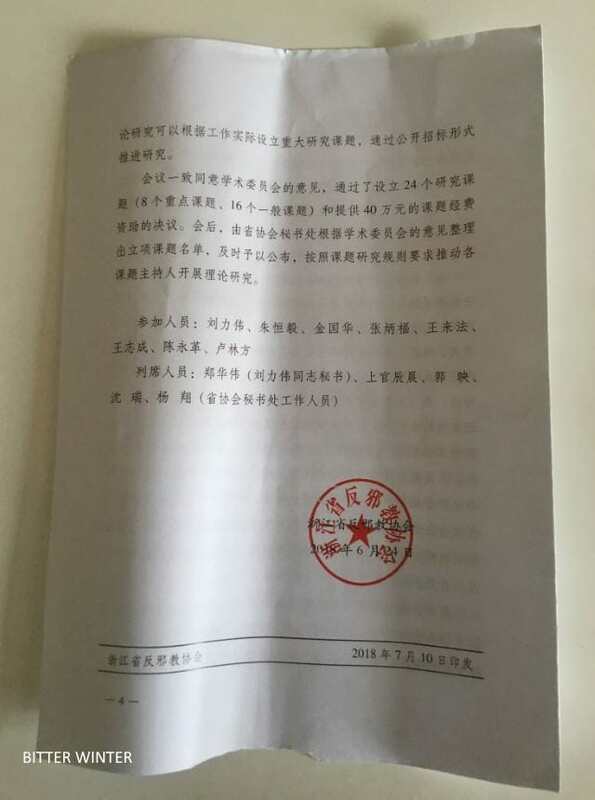 Bitter Winter has received a confidential document that includes the minutes of a meeting held on June 24, 2018, by the Zhejiang Provincial Anti-Xie-Jiao Association, attended by representatives of the provincial Office 610, the CCP and police office dealing with xie jiao. 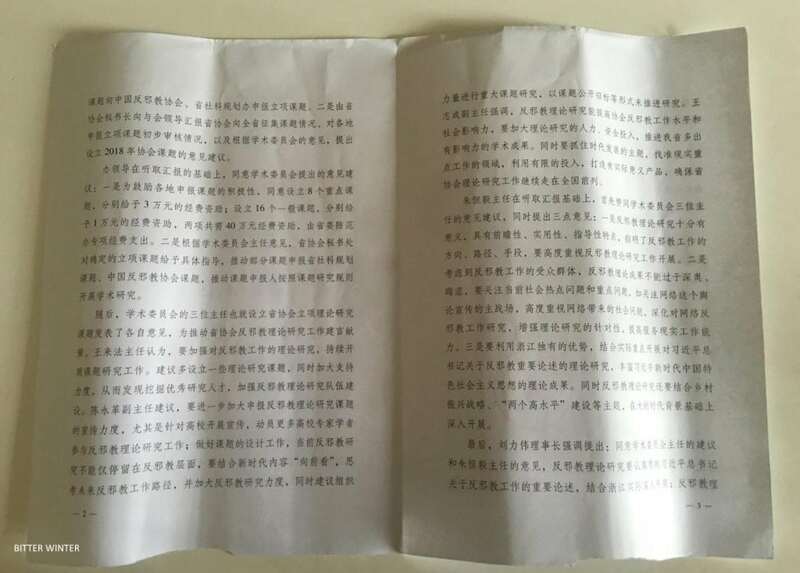 Chinese documents translate xie jiao as “cults,” but this translation is both wrong and part of a propaganda effort aimed at persuading foreigners that the “problem” of xie jiao in China is simply the local version of a broader international “problem of cults.” In fact, xie jiao means “heterodox teachings” and has been used since the late Ming era to identify groups banned by the government for both ideological and political reasons. 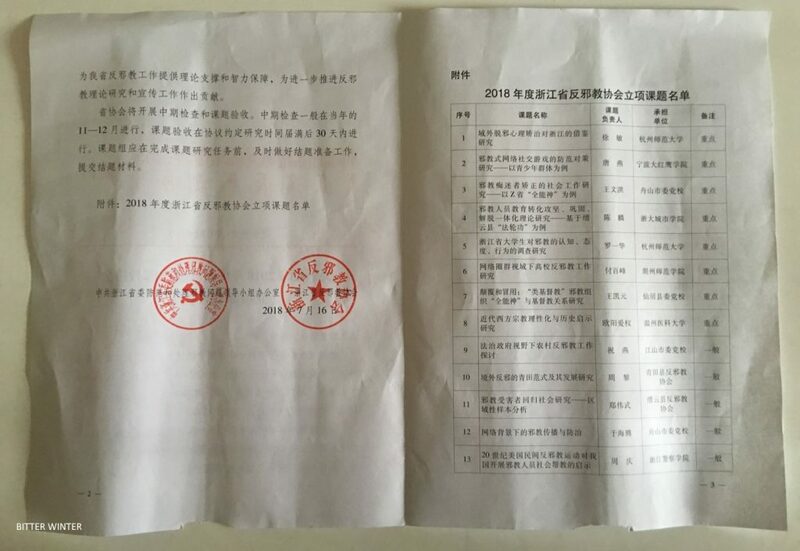 The Zhejiang document indicates that the local CCP has allocated RMB 400,000 ($ 58,600) to recruit scholars for “studies” supporting the CCP’s position on the xie jiao, particularly on Falun Gong, the Shouters, and The Church of Almighty God. 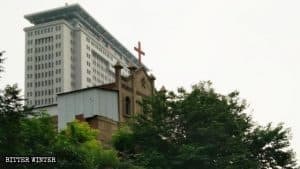 One research topic is indicated as “Lessons from 20th-century American nongovernmental anti-cult movements for China’s efforts to socially help and educate xie jiao members,” which confirms that the CCP is still relying on an anti-cult paradigm repudiated by academic scholars of new religious movements. 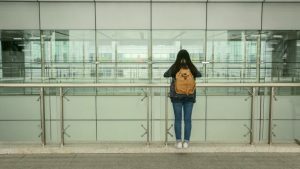 Bitter Winter has received reports that similar efforts are in progress in other provinces as well, including through attempts to recruit foreign scholars and journalists. On the afternoon of June 24, 2018, the Anti-Xie-Jiao Association of Zhejiang Province convened the 2018 Research topic review meeting, to study and determine the provincial association’s research topics for 2018. The meeting was attended by Liu Liwei, president of the provincial association; director Zhu Hengyi and deputy directors Jin Guohua and Zhang Bingfu of the provincial Party Committee’s Xie Jiao Prevention Office [translator’s note: also known as Provincial Office 610]; director Wang Laifa and deputy directors Wang Zhicheng and Chen Yongge of the provincial association’s academic committee; and secretary general Lu Linfang of the provincial association. Main agenda of the meeting: Firstly, the three directors of the academic committee had a discussion based on a careful preliminary review of the 37 anti-xie-jiao theoretical research topics submitted by each locality to the provincial association; and, in accordance with the research content, research team, and reported content design of these topics, made an initial determination of 24 project topics and the corresponding funding criteria; and, from these, recommended some excellent topics to the China Anti-Xie-Jiao Association and the Provincial Planning Office of Social Science to be submitted and established as project topics. Secondly, the provincial committee secretary-general reported to participating leaders the status of the provincial association’s solicitation of topics from the province and a preliminary review of each locality’s submitted topics and made suggestions for establishing the association’s topics for the 2018 year according to the views of the academic committee. On the basis of listening to the report, the Office’s leadership agreed with the recommendations made by the academic committee: First, in order to encourage the enthusiasm of all localities in submitting topics, the leadership agreed to establish eight key topics, each of which will receive 30,000 RMB in funding; and to establish sixteen general topics, each of which will receive 10,000 RMB in funding. 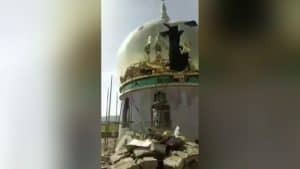 These two items will require a total of 400,000 RMB of funding, which will be paid as a special expenditure by the Provincial Party Committee’s Cult Prevention Office. 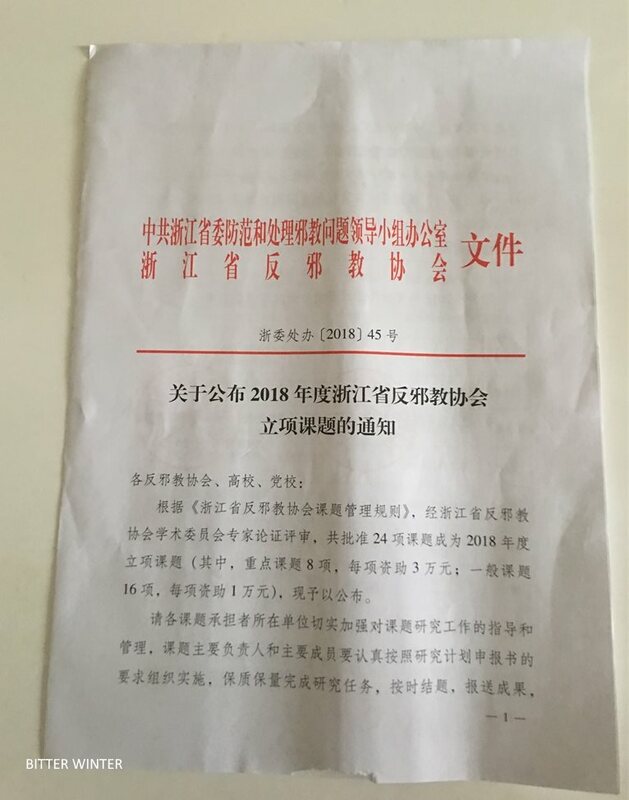 Second, according to the views of the academic committee’s directors, the provincial association secretariat gave specific guidance on the determined project topics, promoted some topics to be submitted as Provincial Planning Office of Social Science topics and China Anti-Xie-Jiao Association topics, and promoted topic applicants to conduct academic research in accordance with topic research rules. 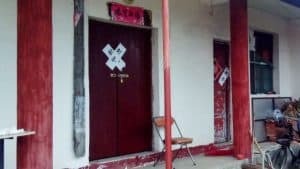 Subsequently, the three directors of the academic committee also expressed their views on the establishment of provincial association theory research topics and offered advice and suggestions on promoting the provincial association’s research on anti-xie-jiao theory. Director Wang Laifa believes there is a need to strengthen the theoretical study of anti-xie-jiao work and to continue carrying out topical research work. He suggested establishing more theoretical research topics, while simultaneously increasing the strength of support, thereby discovering and tapping outstanding research talent, and strengthening the development of anti-xie-jiao theory research teams. Deputy director Chen Yongge suggested further efforts to intensify propaganda to encourage application for anti-xie-jiao theoretical research topics, especially the carrying-out of propaganda on colleges and universities, and that more university experts and scholars should be mobilized to participate in anti-xie-jiao theoretical research work; do a good job in designing topics; and that current anti-xie-jiao studies cannot remain only at the anti-xie-jiao level, but must combine new-era content and be “forward-looking,” consider the future path of anti-xie-jiao work, and increase research on anti-xie-jiao studies. 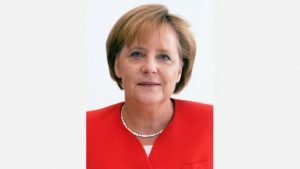 At the same time, he recommended that forces be organized to conduct important topical research and to advance research through the use of public bidding on topics and other forms. 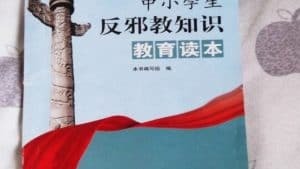 Deputy director Wang Zhicheng stressed that anti-xie-jiao theory research can improve the level of the association’s anti-xie-jiao work and its social influence; and that theoretical research manpower and capital investment should be increased to promote more influential academic achievements in the province. At the same time, it is necessary to grasp the developmental themes of the times, identify areas of work to focus on, and use the limited investment to create meaningful products, ensuring that the provincial association’s theoretical research work continues to be at the forefront of the country. On the basis of listening to the report, director Zhu Hengyi first agreed with the advice of the three directors of the academic committee. At the same time, he made three comments: Firstly, research on anti-xie-jiao theory is very meaningful and is forward-looking, practical, and instructive; it indicates the direction, path and methods of anti-xie-jiao work; and great importance must be attached to carrying out research on anti-xie-jiao theory. 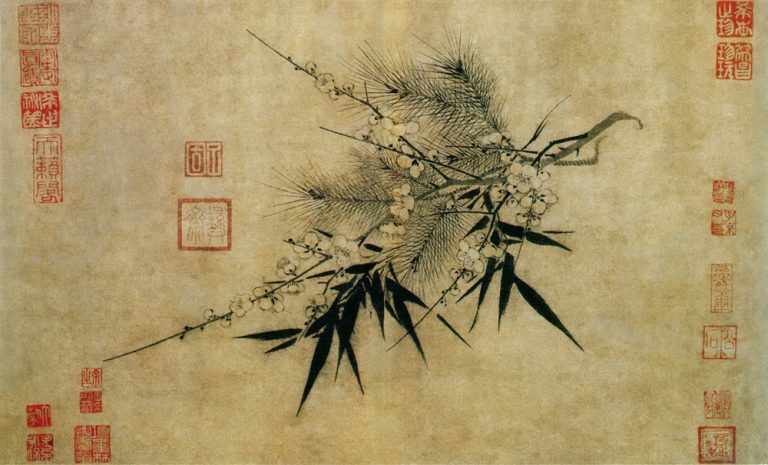 Secondly, considering the target group of anti-xie-jiao work, the results of anti-xie-jiao theory must not be too esoteric or obscure; attention must be given to the hot issues and key issues of modern society, such as paying attention to the Internet, which is the main battlefield of public opinion and propaganda; and attach great importance to social problems caused by the Internet, deepen studies of online anti-xie-jiao work, enhance the relevance of theoretical research, and improve the ability to cope with reality. 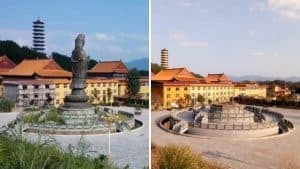 Thirdly, take advantage of Zhejiang’s unique advantages, combined with actuality focus on carrying out theoretical research into general secretary Xi Jinping’s important exposition against xie jiao, and enrich the theoretical achievements of Xi Jinping’s socialist thought with Chinese characteristics in a new era. 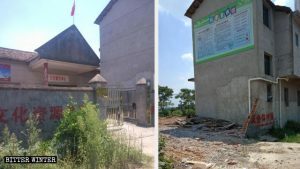 At the same time, anti-xie-jiao theory research must also integrate the rural revitalization strategy, the construction of “Two High Levels” and other subjects for further development based on the background of the times. 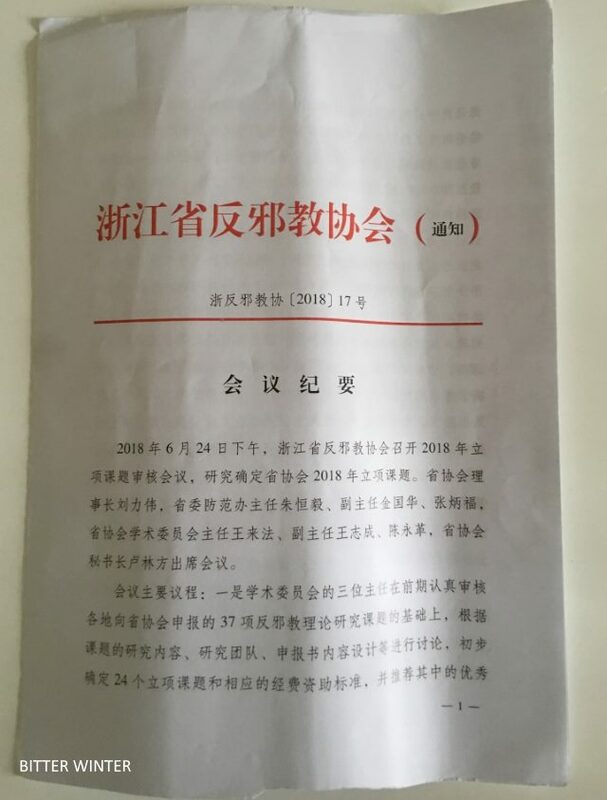 Finally, chairman Liu Liwei stressed agreement with the recommendations of the academic committee directors and the views of director Zhu Hengyi; anti-xie-jiao theory research must conscientiously implement general secretary Xi Jinping’s important exposition on anti-xie-jiao work and be carried out deeply in light of the actuality of Zhejiang; when conducting anti-xie-jiao theory research, major research topics can be established based on actual work and research can be promoted through a public process. The meeting unanimously agreed on the views of the academic committee and adopted the resolution to establish 24 research topics (eight key topics and sixteen general topics) and provide 400,000 RMB in project funding. After the meeting, the provincial association secretariat will compile a list of project topics based on the opinions of the academic committee and promptly publish it. The person in charge of each topic will be requested to carry out theoretical research in accordance with topic research rules. 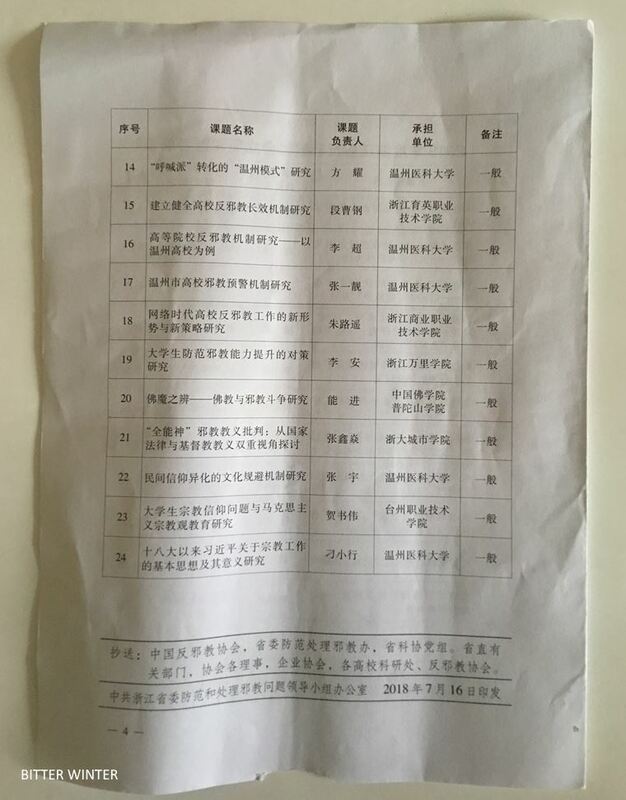 According to the Zhejiang Provincial Anti-Xie-Jiao Association Topic Management Regulations, following a review by the Zhejiang Provincial Anti-Xie-Jiao Association’s academic committee experts, 24 topics in total were approved as 2018 annual research topics (including eight key topics, each of which will receive a grant of 30,000 RMB; and sixteen general topics, each of which will receive a grant of 10,000 RMB). The topics are hereby announced. The employing unit of the undertaker of each topic is asked to practically strengthen their guidance and management of the research work. The main person-in-charge and key members of each topic must carefully follow the requirements of the declared research plan in their organization and implementation; complete the research task in conformity with quality and quantity requirements; finish the research on time and submit the results to provide theoretical support and intellectual security for our province’s anti-xie-jiao work and contribute to the further advancement of anti-xie-jiao theory research and propaganda work. The provincial association will conduct mid-term inspections and project acceptance. Mid-term inspections are generally conducted from November to December of the same year. Project acceptance will be carried out within 30 days after the end of the research period stipulated in the agreement. Prior to completing the research task, the research team should make prompt preparations to conclude the project and submit the project completion materials.